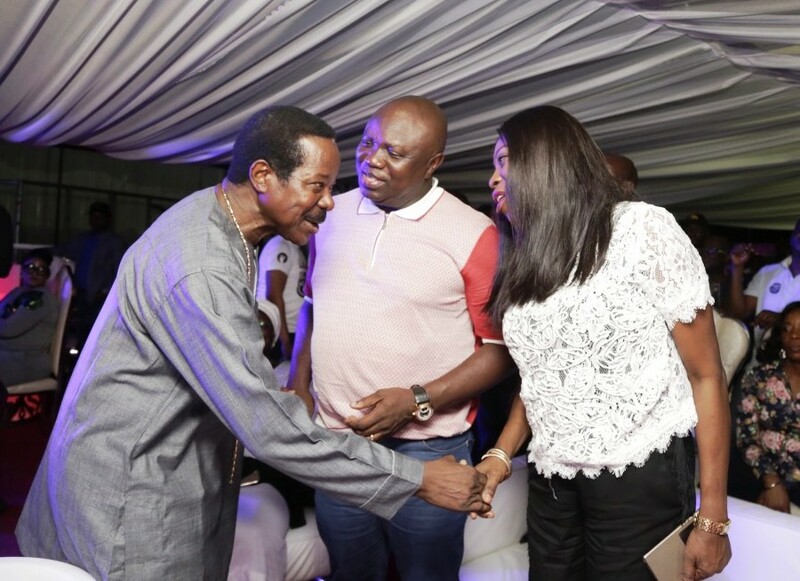 Lagos State Governor, Mr. Akinwunmi Ambode (middle); his wife, Bolanle (right) and King Sunny Ade (left) during the Golden Jubilee concert to round off the Lagos@50 celebrations at the Eko Atlantic City, Victoria Island, Lagos, on Sunday, May 28, 2017. 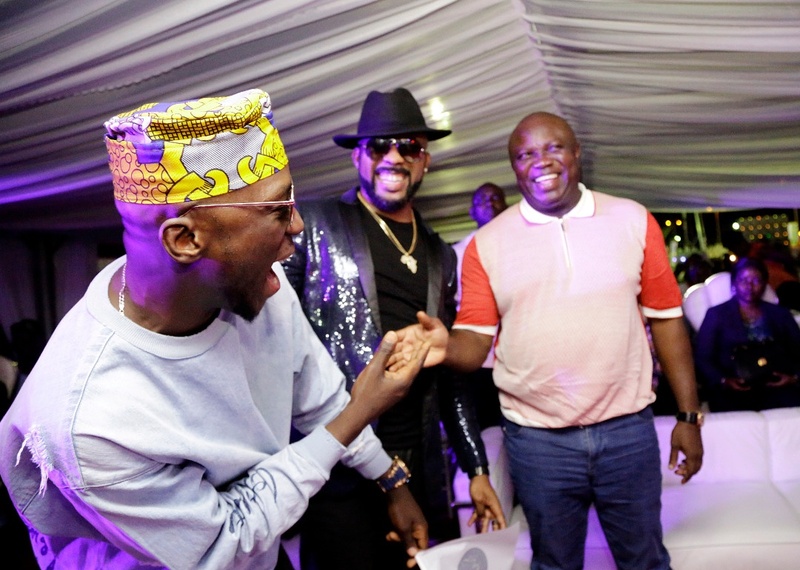 Lagos State Governor, Mr. Akinwunmi Ambode, with Hip-Hop Artistie, Banky W and DJ Spinall during the Golden Jubilee concert to round off the Lagos@50 celebrations at the Eko Atlantic City, Victoria Island, Lagos, on Sunday, May 28, 2017. 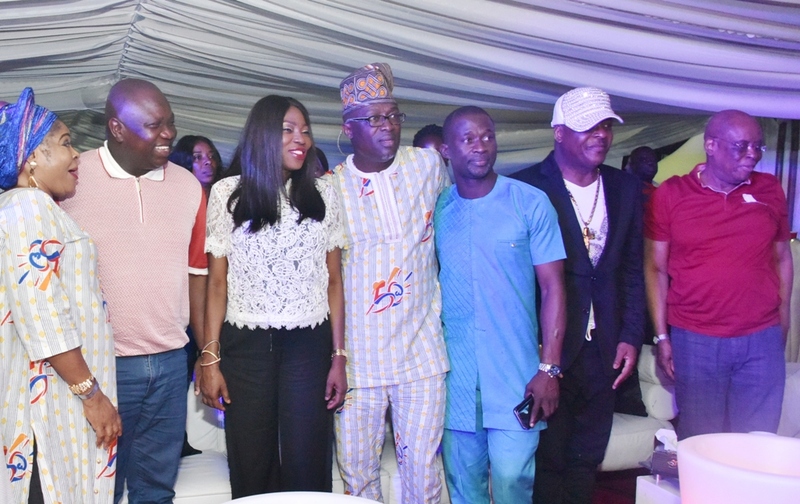 Lagos State Governor, Mr. Akinwunmi Ambode (2nd left); his wife, Bolanle (3rd left); fuji musicians, Adewale Ayuba (middle); Sule Alao Malaika (3rd right); Sir Shina Peters (2nd right); former Governor of Ogun State, Aremo Olusegun Osoba (right) and Salawa Abeni (left) during the Golden Jubilee concert to round off the Lagos@50 celebrations at the Eko Atlantic City, Victoria Island, Lagos, on Sunday, May 28, 2017. 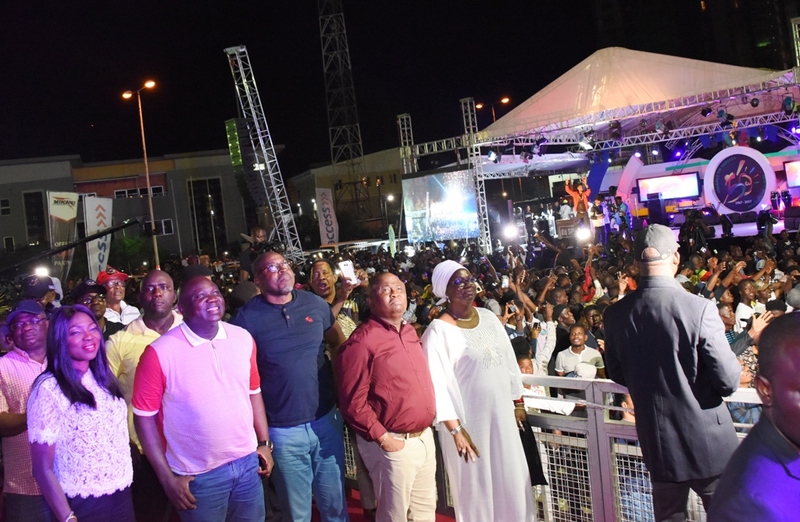 Wife of Lagos State Governor, Mrs. Bolanle Ambode; her husband, Governor Akinwunmi Ambode; Co-Chairman, Lagos@50 Committee, Mr. Habeeb Fasinro; Senator Olamilekan Adeola Solomon and Acting Commissioner for Tourism, Arts & Culture, Mrs. Adebimpe Akinsola during the Golden Jubilee concert to round off the Lagos@50 celebrations at the Eko Atlantic City, Victoria Island, Lagos, on Sunday, May 28, 2017. 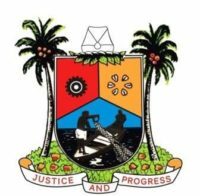 YOUTH EMPOWERMENT MONUMENT& STATUE AT SABO JUNCTION YABA, LAGOS.